Each of our luxurious bell tents are made from the highest quality canvas and are erected on 100% waterproof groundsheets for maximum comfort during your stay.Our dedicated and friendly team will erect and dismantle the bell tents at your chosen location and you may choose to hire tents either furnished or unfurnished with super comfortable bedding available as optional extras. We also offer larger scale wedding and corporate event accommodation throughout the UK. Our stunning bell tent villages cater for weddings, parties, hen and stag do’s as well as company away days and activity retreats. Please download a copy of our full brochure for all up to date prices. 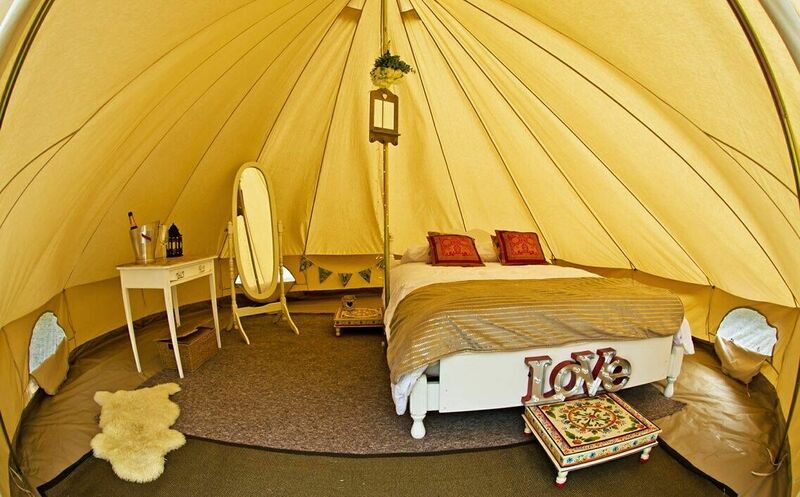 We offer boutique Glamping services to our customers for a hassle free, comfortable stay under the stars. 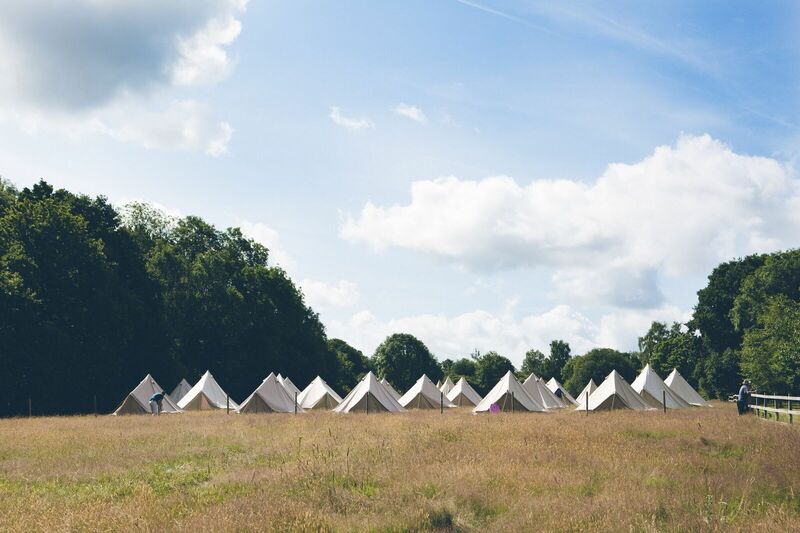 Whether you are organising a small intimate getaway or a large-scale festival or corporate event, we will ensure that your Glamping needs exceed all expectations. 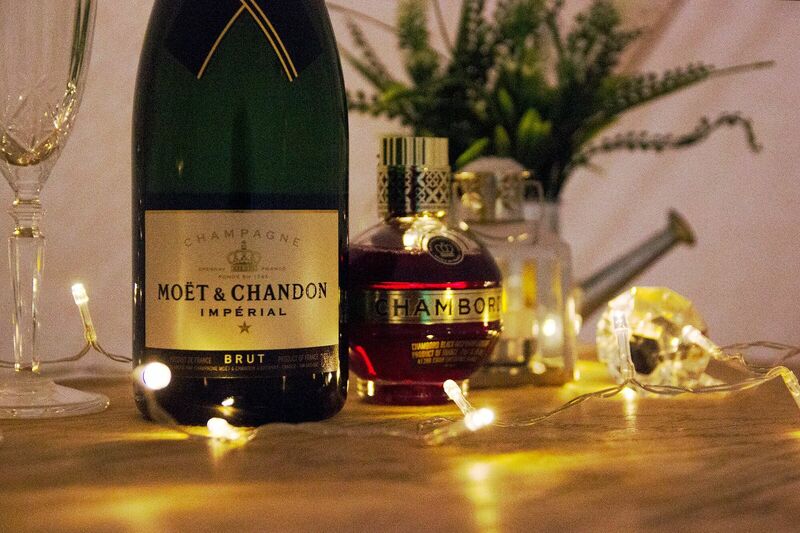 “Home from home” you said…we want to move in! We have already booked again with you for next year. Myself, my husband and our two boys had an amazing time with you. This really was luxury under the stars for our wedding night. The four-poster bed was heavenly at the end of the night. We had never even camped before last weekend. What a lovely introduction to sleeping in the great outdoors, we had a great night’s sleep.